As the workplace moves faster, learning and the designers who make eLearning possible must keep up to ensure employees can adapt. High-impact learning is the answer to this. It is not only fast-paced, but it also involves strategies to increase retention rates, so your students aren’t just learning quickly, they’re able to retain and apply that knowledge. A large part of high-impact eLearning program’s success is that it involves people in leadership and management positions which help encourage and enforces learning. Results can be recorded and continual, leading to real changes in job performance. To begin a program successfully, you have to consider why exactly are you starting it. Is there a problem that needs to be solved? Why do employees need this program? And what are the desired outcomes for the company and learners? To assess the answer to these and identify needs within the organization, you need to look at what exists vs. what’s still needed (the gap). Some objective for employees may already be outlined by the company’s human resources section and/or personal development plans. If these aren’t already available, you’ll have to assess training needs to find gaps in skills. Understanding Your Audience: A big part of the “why” is about your audience and their needs. To understand them better, you need to take a close look at their skill gaps, their goals, motivations, where they are and where they need to be. An often-neglected part of an audience analysis is understanding what they expect. What do your learners expect to gain from the course? If you don’t bother to learn this, you may find a group of disappointed and disillusioned learners who are unable to engage with the material. Learn more about what learners expect here: The Learner Voice: Part 1 which compiles responses from over 2,000 learners. Basing your course on these things is far more beneficial than creating learning for the sake or learning or trends. All too often companies will go to training first without ever considering if it’s the right option for accomplishing what is needed simply because that seems to be what everyone else is doing. Training that starts this way is almost always guaranteed to result in wasted time and resources. Instead, you need to keep the above criteria in mind and keep desired outcomes in mind. If you’ve identified a skill that will help make jobs faster and easier, the result must be that employees now have this skill and it can be applied to the job with quantifiable results. In this second step, we reinforce what we’ve started in the first step by further aligning our learning goals with the company’s objectives and making sure they work together. 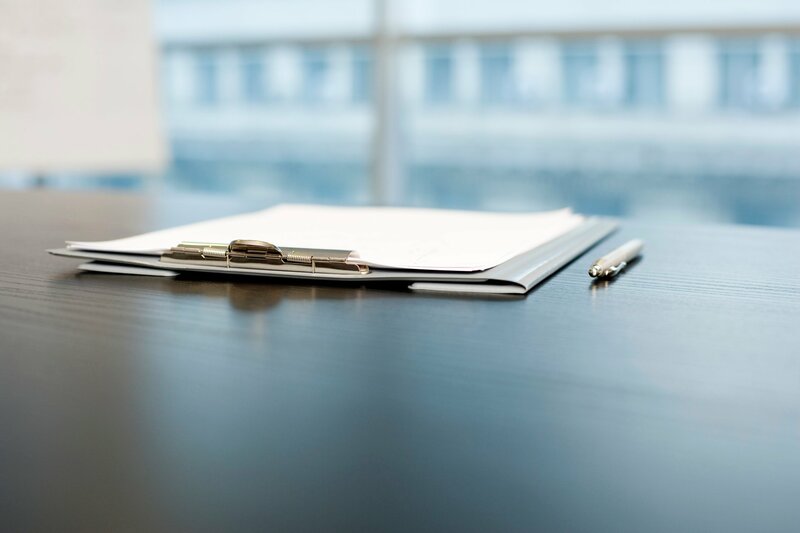 Your learning goals should be linked to an organizational need that has been identified as relevant and critical for the business or department. For example, if there is new technology available and competency on that technology will allow your learners to do a component of their job faster, that could make training a valid option. However, if the job it would make faster isn’t important to organization’s overall goals or needs, then you may need to stop back and reconsider. Offering choices to your learners gives them the power to fuel their own learning and mold the way they consume content. Doing this is one of the cornerstones of what makes high-impact learning work and sets it apart from other methods. Giving learners the options to direct themselves will allow them to learn at their own pace, and learn what they need at the time they see fit to do so. They can customize their own experience and spend more time on the areas they feel they need to work on while wasting less time on areas they are doing well in. This makes the experience and the content more engaging, which also makes it stick better. "This approach is exciting and engages individuals at all levels and functional areas of the company," says the director of staffing at New Seasons Market, Dana Pratt. "It has been very well received in our retail environment, where participants are used to being active and involved with others on the job. The autonomy this type of learning environment provides is appealing to our diverse workforce and takes into account differences in knowledge, experience, and educational background." Your eLearning course isn’t a novel, and you shouldn’t be hiding the goals as if they’re a big reveal for the end. Goals should be made obvious to participants so they know what they’re working towards, what they should accomplish by the end and how this helps them and the organization as a whole. When developed properly, these goals will be the sturdy foundation of a useful, relevant eLearning course. You will be able to measure the success of the goals and identify exactly what should happen after training. Enlist the help of leadership, marketing, and other relevant groups to reinforce why this learning is important. To reinforce the previous steps and make learning relevant and applicable in the workplace, we need to support learning objectives in the workplace. We do this by forming teams, encouraging interaction among learners and making it an ongoing process where skills and knowledge are reapplied to the job at hand. It’s also at this stage that we start to see a return on our design and investment. Learners are now seeing what their lessons mean for them and the company in real time. By measuring success and evaluation results at this stage, we can tweak and mold the learning; keep what’s working and change what isn’t. 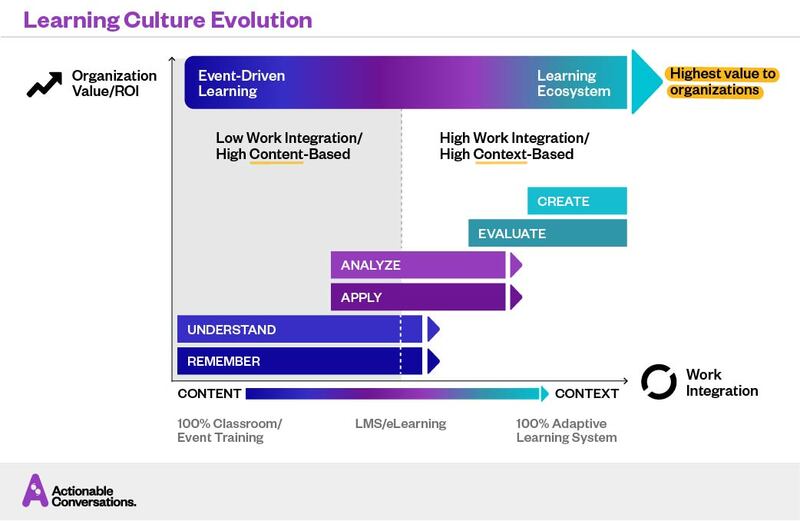 Check out this graphic by Actionable Conversations where it illustrates how learning needs to go from Event-driven learning to a Learning Ecosystem, where knowledge happens by and within teams, integrated to their work, and in an ongoing process. Engagement translates to retention and ability to apply skills. 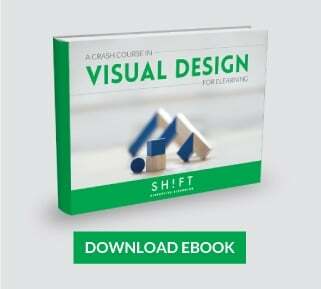 Not surprisingly, this is a huge priority for the company and you as a course designer. Your job is to make engagement easier by making the content accessible and easy to use. We reduce barriers to this engagement by ensuring we have proper support, tech, communication and rewards laid out. Technology specifically must be used within the learning culture as a tool, not a distraction. When used correctly, tech helps us manage to learn and creates a way to collaborate by allowing companies to interact and engage with employees on a regular, daily basis. By having this consistency, we reinforce learning objective and the idea that the course material is relevant and necessary in the real world. In essence, this collaboration allows students to add to the coursework. They interact with and learn from each other, ask questions and get answers, share relevant videos and experiences, etc. Most importantly, since this is available in a digital, mobile format, you can engage remote workers and allow people to learn when it works best for them. As a designer, instituting these self-learning options gives your audience the tools to make themselves and your course successful. You can encourage even more learning and engagement by having learners and members of management add to wiki articles, develop articles and blogs, create video content and discuss in an open forum. Again, this gives learners more control and helps them feel involved in their own education. Not only is it important to ensure your learners have the right tools to access information, but other stakeholders should also be considered. Members of leadership, members of learning teams, colleagues and others should all be included in the loop. These additional stakeholders have the potential to greatly influence and positively impact the learning process. After following these steps, you can further your success for this course and future ones by evaluation impact and progress.